Cryptocurrencies and related blockchain technologies have created much hype, if not a real gold rush, among companies and enthusiasts. Some people believe that cryptocurrencies are the future of the world’s financial system; others see them as means of tax evasion and easy illegal transactions. In Russia, cryptocurrencies currently exist in a legal vacuum: they are neither allowed nor forbidden. 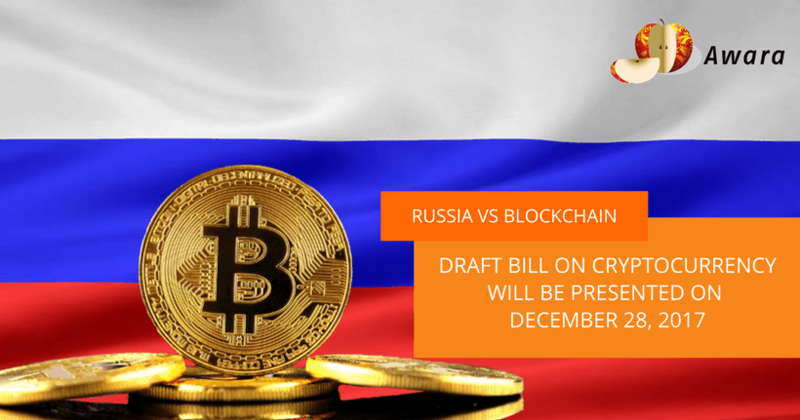 Meanwhile the country’s authorities promised to reveal the draft bill on Bitcoin, ICO and mining really soon – the first presentation was held by the Bank of Russia and the Ministry of Finance on December 28, 2017, the final version is to be revealed by the end of the first half of 2018. What is cryptocurrency? Shortly, this is a subset of digital currencies. It’s anonymous, not controlled by any state or organization and impossible to counterfeit. Russian law will define cryptocurrencies as “other property” without dividing them into various payment systems, such as Bitcoin, Ethereum, etc. The issue of regulating cryptocurrencies turnover will be considered on further stages of the drafting of the new law. Russia will also put some restrictions on ICOs (Initial Coin Offering — a fundraising mechanism in a form of selling a fixed number of tokens of a new cryptocurrency to early backers). In Russian legislation, ICO will be defined as a form of crowdfunding (the practice of funding a new project or venture by raising small amounts of capital from a large number of people) and ICO investors will be limited in the amount they invest. Currently the authors of the bill suggest putting a cap on such projects: a maximum of 1 billion rubles can be raised through an ICO. Additionally, each unqualified investor won’t be able to invest more than 50,000 rubles. The law also intends to regulate the so-called cryptocurrency mining process: in order to function the system needs to make a huge amount of mathematical calculations, which require a lot of computer processing power. As users provide required power via their own equipment, they get a small amount of cryptocurrency as a reward. Such activities will be recognized as entrepreneurial and subject to taxation. However, there’s little hope for cryptocurrencies to be recognized as money – the Central Bank of Russia is committed to forbid that. Chances are that creation of a cryptocurrency for settlements will be even considered a criminal activity. As for the national cryptocurrency, CryptoRuble, its appearance is hardly to happen in the nearest future. However, there’s an opportunity that a brand new supranational cryptocurrency will emerge within BRICS or EAEU countries. 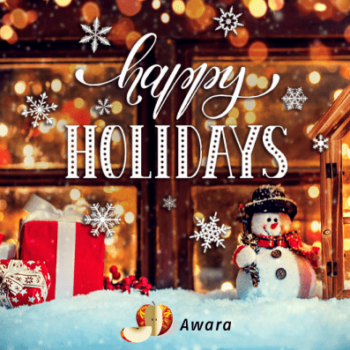 Happy Holidays and a Joyful New Year!